Do you want to put more links on your Instagram Page? 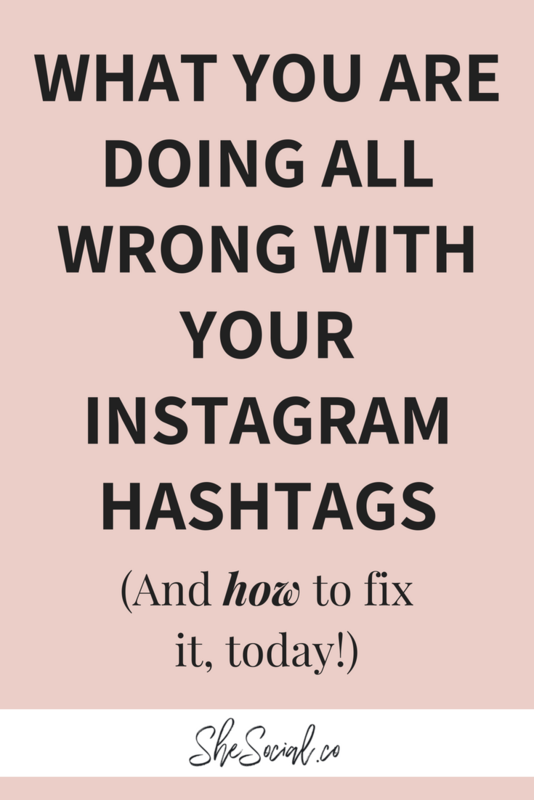 Are you tired of switching out your IG bio link every time you write a new blog post or are promoting a new service? Look no more – Linktree is here!! Linktree is one of my favorite online tools and it plays a crucial role in the growth of my business! 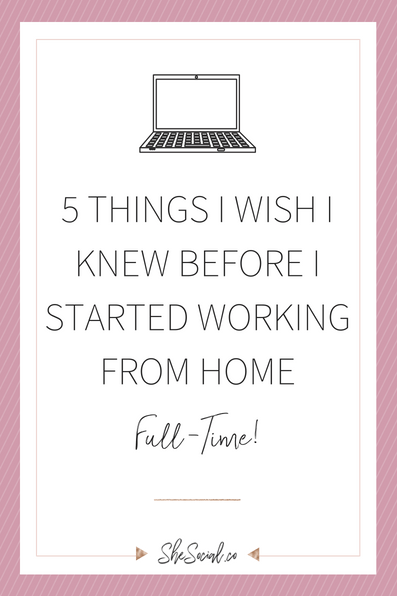 It enables you to be able to link multiple links in one space quickly and easily! 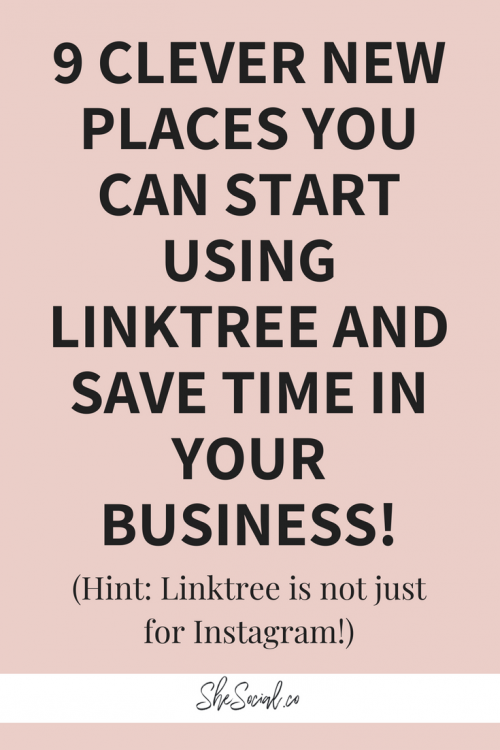 But not only that, I wanted to give you 10 places you can put your Linktree account that you may have never thought of before that make your life and promoting your services much easier! 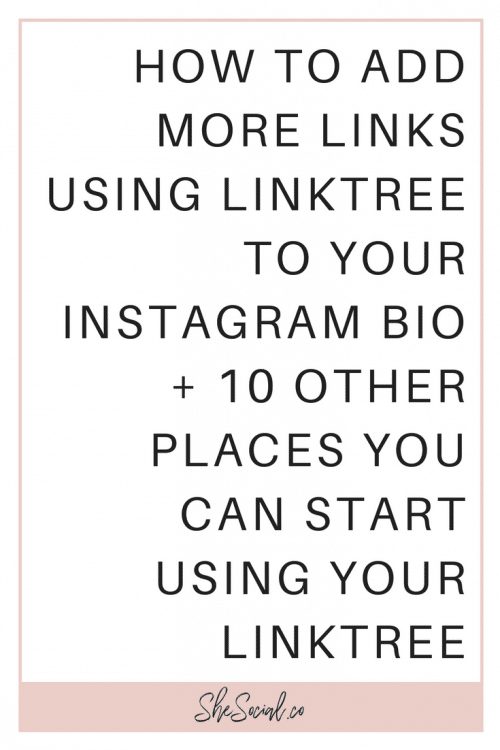 For those of you who may be unfamiliar with what a Linktree is and how to build one, you can check out my free DIY linktree masterclass here! The easiest way to explain what linktree is and how it helps your business, it gives you the ability to host multiple links in one place – so that clients and potential clients can easily access your Freebies, live videos and other valuable content in one easy to access place! With linktree, you can have everything in one place and set it and forget it! Most people use their linktree links on Instagram, but I recently have been testing my linktree and my clients in different places and I’m happy to report how pleased I am with the results. The best part, aside from having multiple links in one space, is that you don’t have to go and update 5 million places where you have links when you have a new service or link you want to add! You can do it all from your linktree dashboard in a few easy clicks and update your links in ALLLLLLLLL your places online where you have links in the first place! So without further ado, here are my 10 favorite places to put your linktree link after you have made it! 2. Use it in your IGTV video description – I made a whole video on why I love IGTV here if you want to check it out! Using your linktree in your video description is one easy way to get people connected with you across the board! 3. On your Facebook personal page – when you interact on Facebook groups that aren’t yours, you are always interacting as your personal profile. To get the most of that interaction make it easy for people to find out more about you by adding you linktree link to your personal profile! 4. In your Facebook Group description – again, I love this one simply because whenever I update my products or services, I don’t have to go to just groups I can just do it on linktree itself! 5. On your Facebook Business Page – cover all your Facebook basis people! You got this! 6. In your Pinterest profile description – now for this one is don’t recommend using your link as your actual Pinterest link because you want to claim your website on Pinterest and get rich pins – but you can put it at the end of your actual Pinterest bio! 8. In your YouTube website link and bio! YouTube us a great platform to use linktree on and connect your ideal clients with all your products and services! 9. In your podcast show notes! If you run a podcast like me, then you know how big of a deal the show notes are! Using a linktree for your podcast or even giving your linktree to someone who may have interviewed you on their podcast to link in their show notes ensures that your information is always up to date and current when they click on it! 10. In your email newsletters and funnels! Instead of linking your website at the bottom of your email, link your linktree instead! That’s it for now babes. 10 new places for you to start linking up your linktree to make your business and links a lot easy to find and always be up to date and current with a few clicks inside the Linktree dashboard! next post: How My Clients And I Have Reached Over 1 Million Views From Pinterest!